Today’s inspiration came from a fun post by Jen at Sips of Jen and Tonic (by way of Rarasaur). Basically, you share 5 truths and 1 lie and ask your readers to tell the difference. 1. I once swam with dolphins. 2. I was born and grew up in Mobile, Alabama where I attended an all-girls high school. 3. I interviewed Joe Satriani for an on-line magazine. 4. I am seriously allergic to Jumping Jack Cheese Doritos. 5. I was an intern for MTV during college. 6. The first concert I ever went to was Cher. 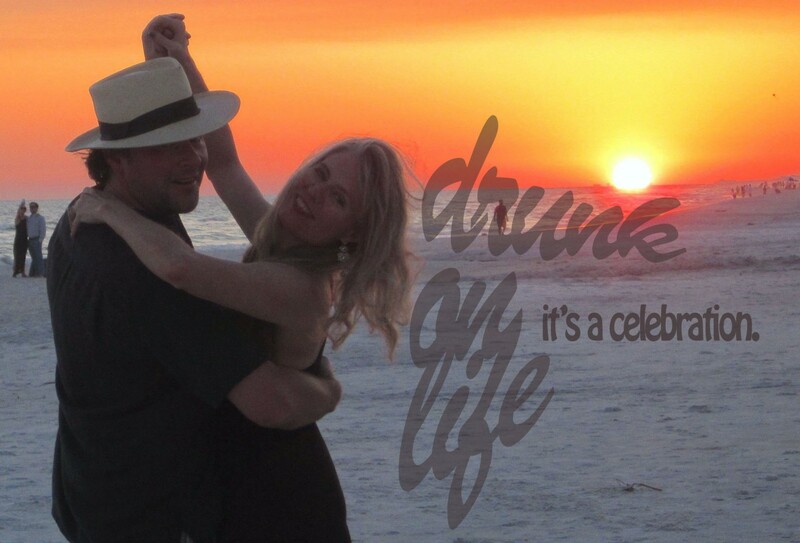 Fun memories for me – I hope you enjoyed! Let me know if you can tell the one fable from the other facts! I’ll be back tomorrow with all the deets. Thank you for reading and playing along! This entry was posted in NaBloPoMo, why?, writing and tagged nablopomo. Bookmark the permalink. I am going to guess #4. 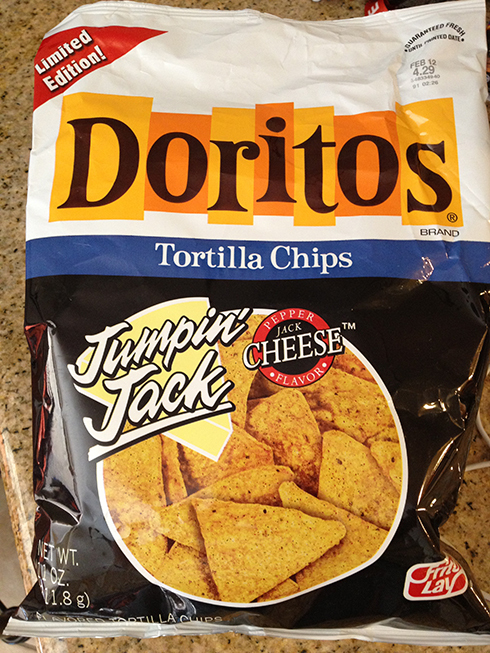 That you are not seriously allergic to Jumping Jack Cheese Doritos. If not that one, then #6. Cher was probably your parent’s first concert. LOL! #4 You are serious allergic to……is what I think. I am REALLY hoping #3 is true because that would be amazing! I am going to guess #4 as the lie.